Now you can watch a concert through Snapchat. Find out how to use Snapchat’s latest feature called Crowd Surf to watch a concert. 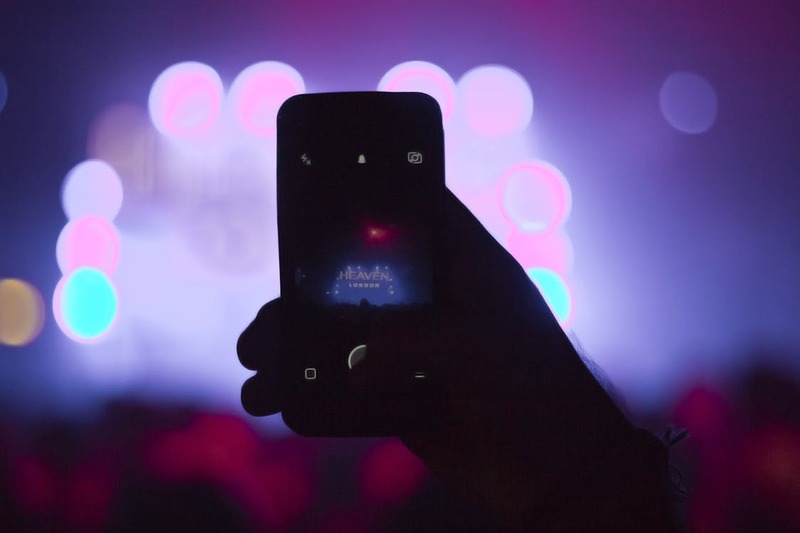 You can see a concert from several different angles, even from the front row thanks to Snapchat’s Crown Surf. The feature uses artificial intelligence machine learning technology to know when many Snapchatters record the same musical performances at the same time, then it will connect all the videos submission together from various angles with a smoothly synced song so you can choose from which angle you want to watch. Snapchat had tried out Crowd Surf feature at Lorde’s performance at San Francisco’s Outside Lands music festival when she played her hit “Green Light”, Snapchat combined the clips from the audiences. The curated videos in Crowd Surf will be available in the Snapchat “Featured” section below your friends’ recent Stories. You can choose from which angle you want to see by tapping the screen when you see the flipping phone Crowd Surf icon. Using Snapchat Crowd Surf, you can even watch more than 10 seconds of continuous footage. TechCrunch reported that Snapchat Croud Surf currently only focus on concerts. But did not rule out that this feature can also be used at sporting events or other major events. Maybe someone can use this feature in their private event like wedding or birthday party just like the paid geofilter. With this new feature Snapchat hopes to bring in new users and encourage existing ones to submit content to public feeds. Well, you must sign up to Snapchat and use the Snapchat app if you want to watch the concert through Snapchat’s Crowd Surf.